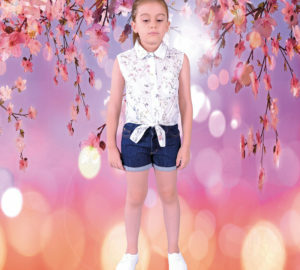 As usual, high-quality fabrics, trendy color/structures and patterns are waiting for the kids who want to be charming with safe and comfortable clothes. All the materials used in this collection selected carefully; They have the highest standards to ensure our children’s health and comfort. We will to glad to receive your inquiries and demands to answer them with over 30 years experience in the ready-made clothing industry.